What’s the aim of your business? Whatever sphere of business you choose these questions become your starting point. 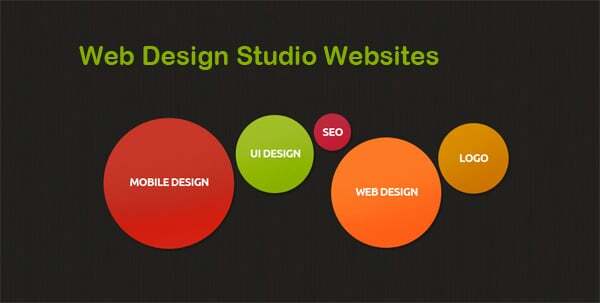 However, when you’re going to create a web design studio site there are even more disputable questions to ask yourself. There is a strong correlation between the quality of your site and the number of contacts you get via it. 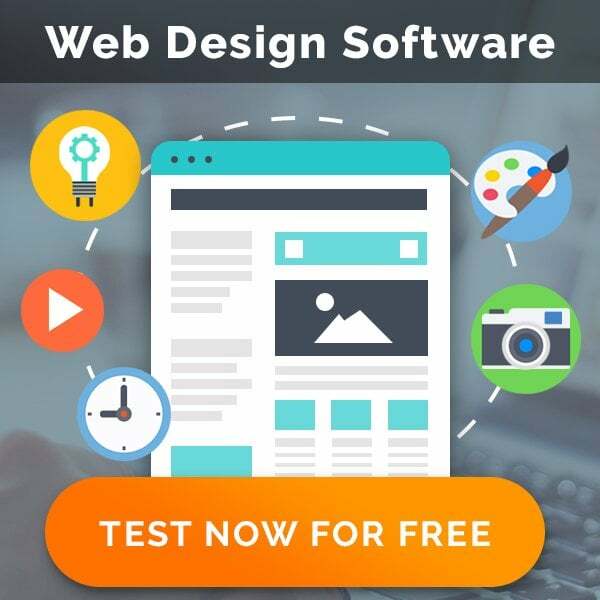 Web design is a specific market segment that visually influences people in a few seconds (it can also disappoint them over you or even scare). So if you want to reach main business goals with your site, you need to present your best works framed with the coolest layout ever. 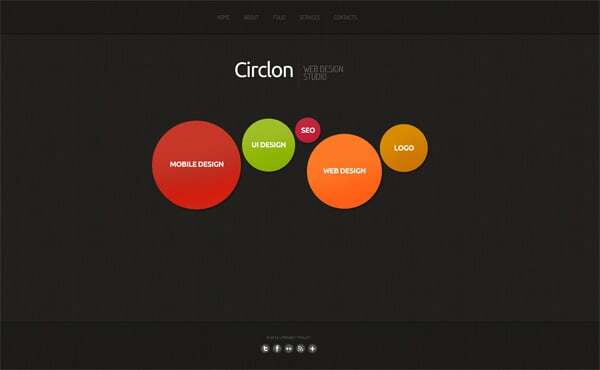 Let’s deal with the core moments that are important for web design agency sites. There are millions of websites that use stock photos and that’s ok for them BUT not for you. 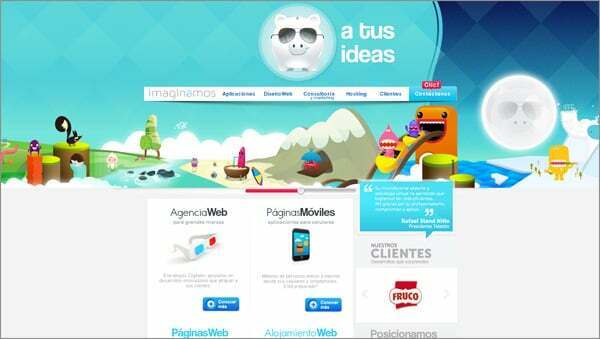 It is considered to be a bad form for web design studios to use stock photos on their sites. Professionals who can’t draw unique icons or customize an image won’t look trustworthy. 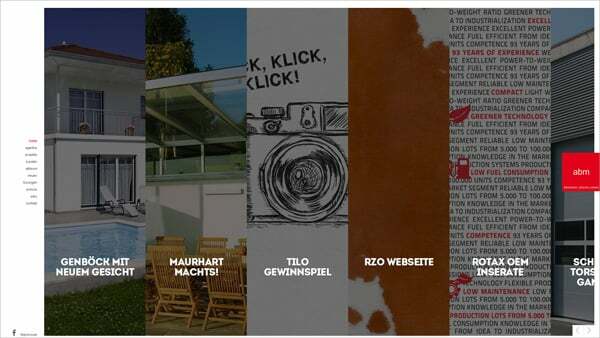 It’s better to choose pictures when you already have a website mockup and know how it will look like. Thus you’ll be able to choose photo and images to match the whole design and to avoid a distortion of sense or style. As long as you run a very creative business you site also needs mind-blowing illustrations. They may compel visitors’ attention for minutes (on the web it’s just the same as for years). Use some extravagant pics that need some time to understand what they are about. It may be something unexpected but not awkward. Such graphics arose interest in the whole project and make people ask questions. 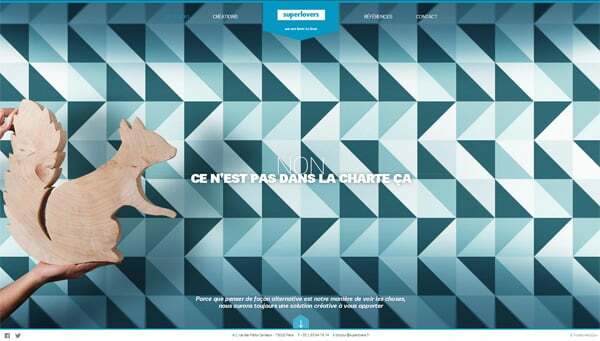 Here we have several examples of a good use of images in web design studio websites. 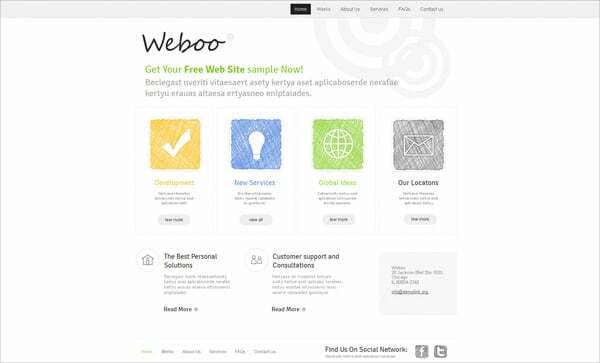 There are many round-ups of web design studio websites, so you may easily look through a few of them. You’ll see a lot of traditional geometric figures like squares, circles, triangles and rectangles as well as shapes that are impossible to describe by words. Circles and other shapes with smoothed corners demonstrate communication and loyalty of the site owner. More angular figures like squares and triangles are considered to be suitable for serious businesses. If you use a lot of vertical lines in the design your site will be apprehended as a strong and aggressive market player. At the same time a use horizontal lines and curves will bring you more soft and intelligent look. When geometric figures are used creatively they look really fresh and eye-catchy. They make common sites differ from similar designs. 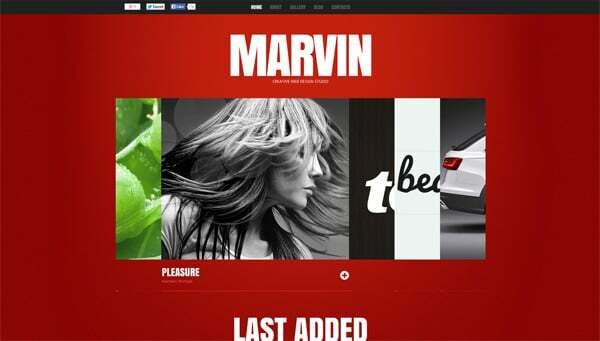 When designing creative layouts, always remember that any site have to be well readable and eye-pleasing. If not filling these two basic requirements you have no chances to get decent clients. 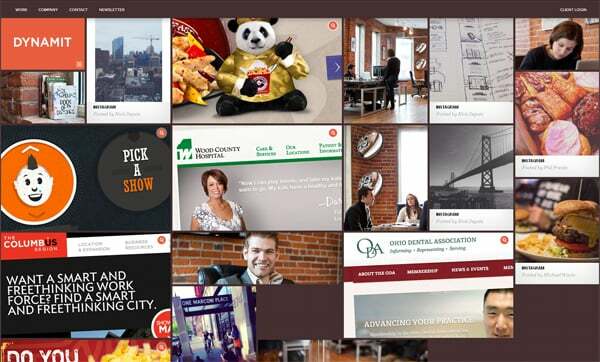 A well-done image slider is a proven trend of the last years. 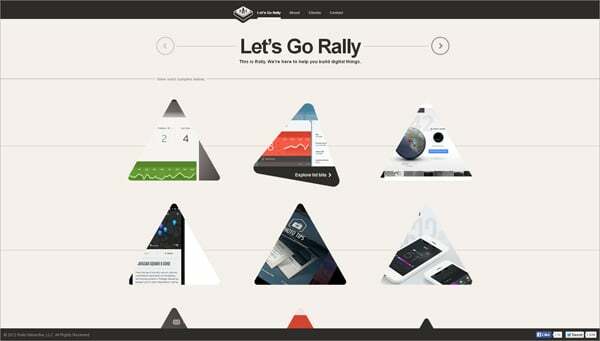 It looks just awesome and brings an interactive experience to common web designs. jQuery functionality is a great way to produce eye-catchy visual solutions that can be implemented on pages. Thus a viewing gallery process becomes more intuitive and pleasant. Earlier we presented two lists of jQuery Carousel Sliders and jQuery Image Slider Plugins. If you have a ready-made site but want to improve it with a jQuery element then these collections will probably suite you. 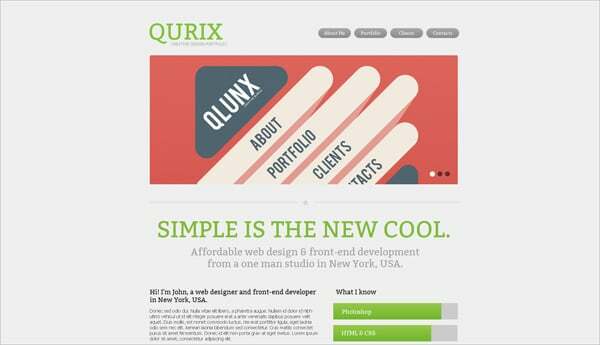 In case you’ve just thought about a new design for the first time you may be interested in a web design studio website template. In this post we showcase several examples that we think will be good for you. Scroll down the page and you’ll see everything we have to show you. It’s cool to be flat now. 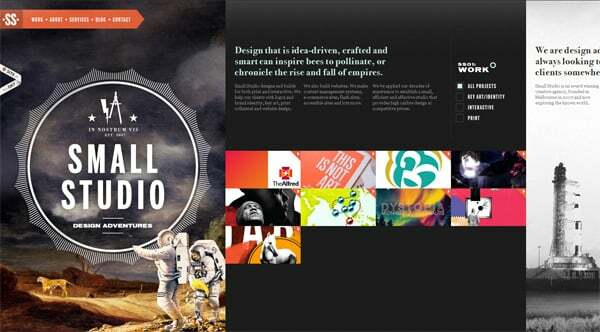 It’s a new IOS 7 style that web designers and common people are crazy about. It’s a kind of minimalism but renewed and improved. 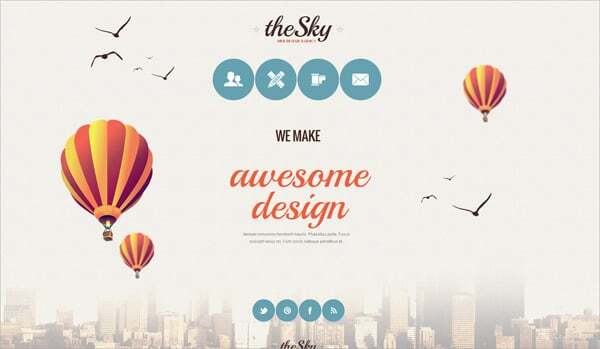 Web design is all about communication and flat style suits it in the most possible way. 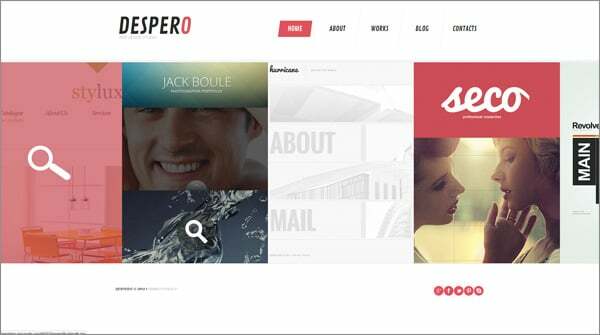 At the very beginning of flat web design online community proclaimed that this style should be used exclusively for well selected projects. 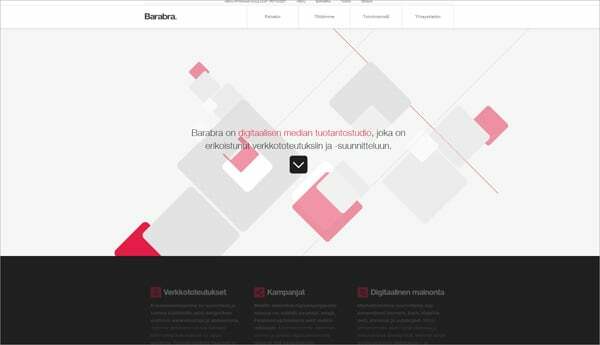 However, time goes by and we see that almost any website can include flat style elements. 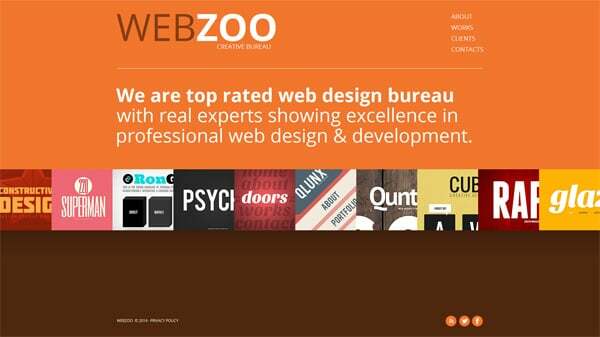 When it comes to web design studio sites then we can be sure this style applies to them easily and naturally. Those who are familiar with the idea of using Internet for business are tired of Skeumorphism with its shadows, gradients and shiny glares. But they get really comfortable with this modern super-clear trend. 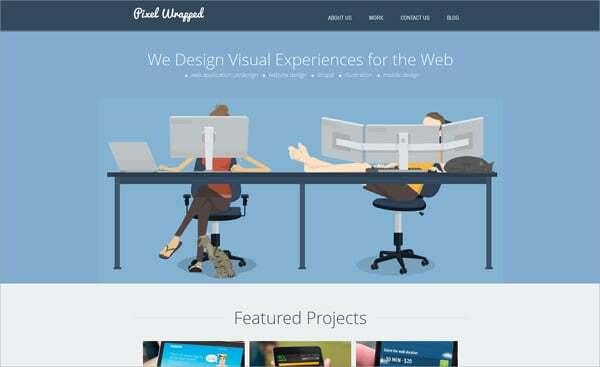 To see what’s possible with flat web design look through a few elegant layouts from below. Now that’s it! 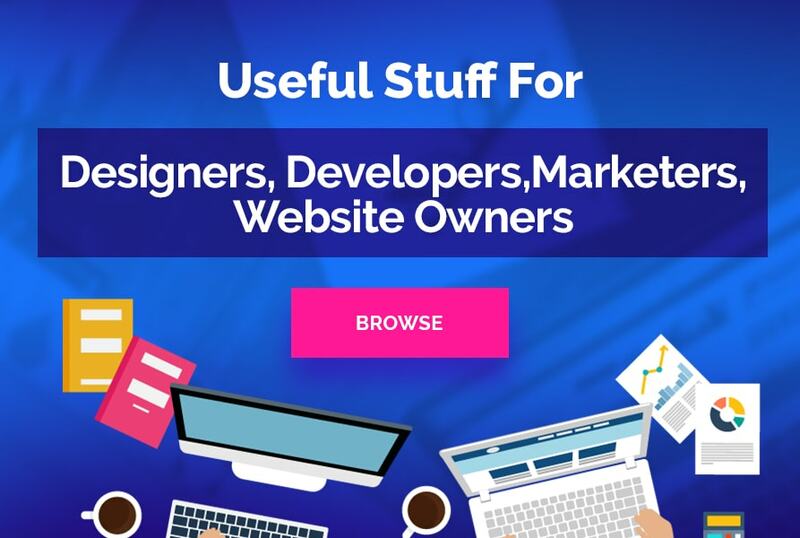 We hope the article was good enough for you and you’ve found interesting and inspiring things for the further activity of your web design business.